Situated at a small distance from the bustling metropolis of Mumbai, Matheran is indeed a peaceful escape. Its serene atmosphere, along with the pleasant and cool hilly weather makes it a perfect weekend getaway. Located amidst the scenic Sahyadri ranges, it is renowned for its captivating natural beauty. The stunning landscapes of verdant slopes are certainly a treat for the eyes. What makes it, even more, appealing is that to protect it from any pollution, motor vehicles are banned from the hills station and you can travel uphill in a charming toy-train. So, head to Matheran on a fun weekend trip with your family or friends. Matheran boasts of some of the most comfortable stay options for various kinds of travelers. Hill resorts are especially popular for a luxurious stay here. You can unwind and relax along with your family, while enjoying the various recreational services and activities offered here. 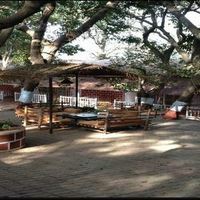 Matheran is also home to a number of high-end luxury hotels, where you can enjoy similar experiences and services. Some of the rooms may even offer great views of the lush green valleys below. 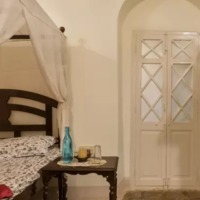 Cozy homestays at one of the many villas or bungalows are not just comfortable, but can also be extremely romantic and charming. 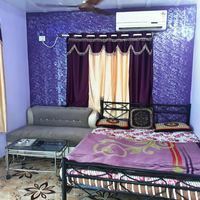 You can also explore some other, cost-effective accommodation options in Matheran. 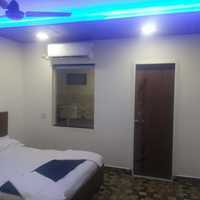 These include the several mid-range and budget hotels located in the city. Sharing a room at one of the local cottages or residencies with your friends is another great option, especially for back-packers. 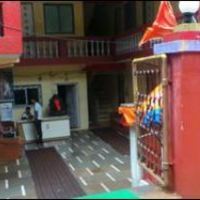 In Matheran, some of the ideal locations to look for hotels or stays include the city center and areas like Shedung. 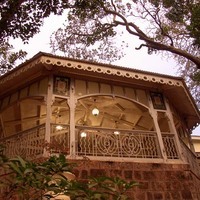 As a popular hill station, booking your stay in advance is a necessity in Matheran. Use Cleartrip's pay@hotel feature to book your accommodation with zero advance payments. So hurry, and book your hotel rooms in Matheran with Cleartrip today!